Our Mission is to support the neighbourhoods of Aurora, East Gwillimbury, Georgina, King Township, and Newmarket by providing volunteers and linking community resources to our partnered charities and agencies. Our Vision is building better communities together. Magna International Inc. is deeply committed to supporting the basic fabric of society through volunteer work, charitable activities, and a number of community programs, such as Neighbourhood Network. It is our desire at Magna to continuously improve the quality of life in all of the communities in which our employees work and live. There are many good people in our communities who are willing to help their neighbours, but often unsure of how to give back. In 2008 I joined together with Magna International and a number of committed residents to create Neighbourhood Network, an organization that would do exactly that! 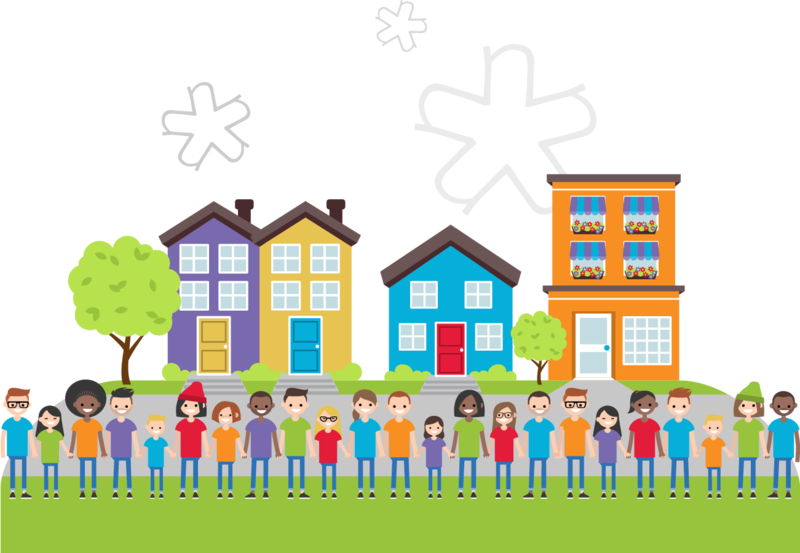 Over ten years later, Neighbourhood Network has become a vital part of our communities by matching neighbours and volunteers to urgent community needs. Thank you all for helping us build better communities, together!